Every child has a right to have basic education and in the present era being just a Graduate or a Post Graduate is not sufficient to reach the apex position in any organisation. Reaching a managerial position has become highly competitive. Hence, it has become necessary to hold a Professional Qualification. Siddhii Professionalss established as a ‘Commerce Class’ in the year 2007 by CA DIMPALL D. CHHEDA started with the vision of not only giving the students basic education i.e. XII and Graduation (in Commerce) but also, constantly motivating them for opting for a ‘Professional Career in Commerce’ i.e. CA-CS-CMA (CWA). We firmly believe that there is a severe gap between the industry requirement and the education system at colleges. Students are just doing rote learning without gaining any knowledge or a clear vision. The students are not exposed to the practical outer world; they are only stuck with the books and the exams pattern. We at Siddhii Professionalss are trying to fill this gap by introducing techniques to strengthen the concepts of students with critical thinking to be applied in tomorrow’s practical world with enough of extra curriculum exposure by the industry experts. Our success is measured by ever-increasing number of students and the percentage of marks they get in the competitive board-examination along with their level of satisfaction and confidence to march in their professional career. Success comes with disciplined attitude... and to bring this attitude students require constant personal counselling apart from academics. 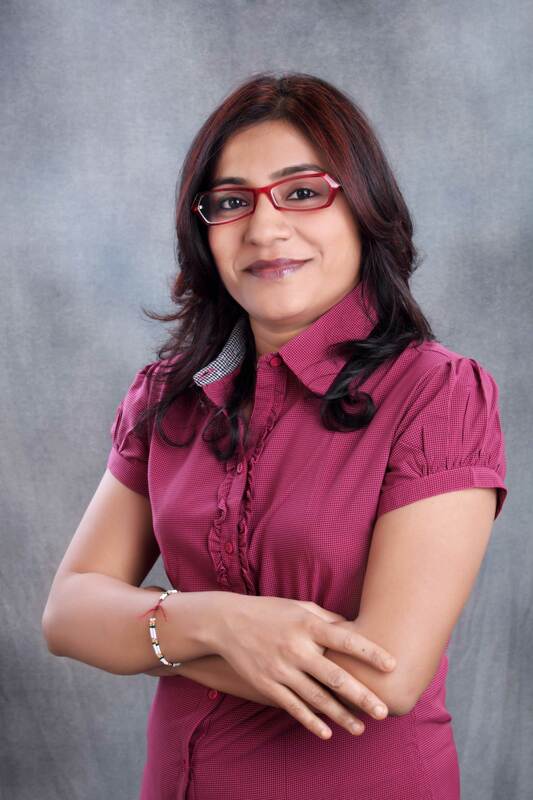 We have a Special Administrator Officer - Mrs. Poornima Shankar Iyer to take care of the same. 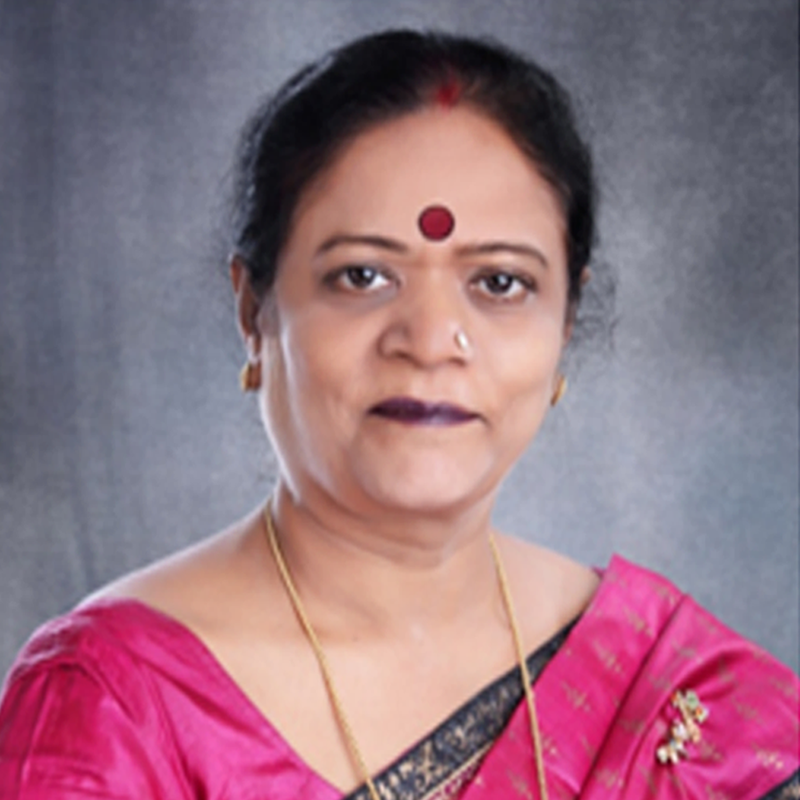 She has an experience of 40+ years and is also a certified international trainer in ‘Skills for Adolescence’ (SFA) to tap the personal problems of the students and to solve it at an individual level to a great extent. Our aim of education is the Knowledge - not of fact, but of value. We are constantly moving ahead with the time using modern techniques and making academics more interesting. This is just the glorious beginning of SP’s mission to be the largest educational and training solutions provider in India. Quality of teaching is the first priority in our organisation and is taken care of with the clear decision of having only 35-40 students in a batch. Best Team of Faculties and management working together creates a better result by tapping into our collective efforts. All our actions reflect on ourselves. We act and communicate with courtesy, respect and discretion. Drive us to deliver the highest results. We Deeply care about our students, teachers & staff & respond to their needs with flexibility, reliability, and dedication. Honesty is what we follow and we teach.